"RY has stopped for what has become a usual midnight break. his whole run is at risk again." 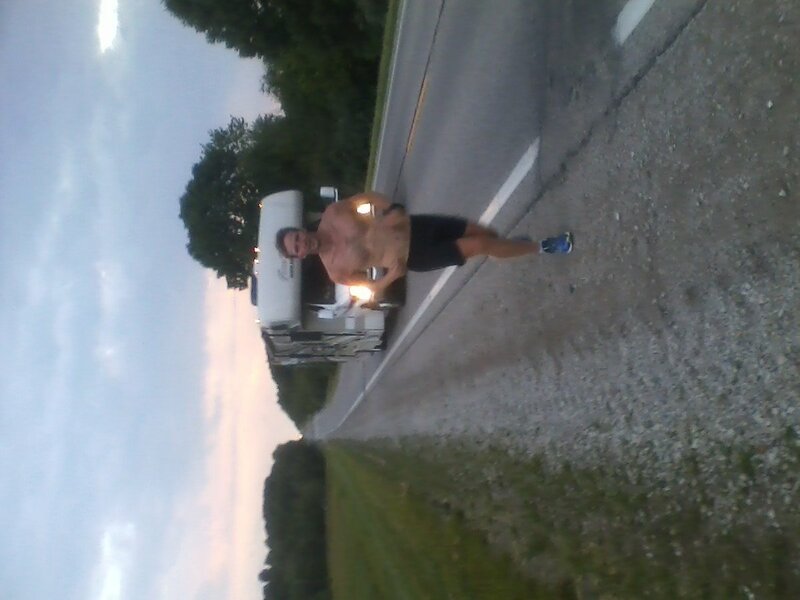 Robert ran 60 miles under supervision yesterday. Let's see what he can do today. Wow, hasn't seen his own daughter in 3 year and instead is faking a run across America to self promote himself and getting charitable donations (and keeping what percentage as "expenses" we will never know as in all "charities"). What a piece work this fraud is! With that post 98.1% of this thread became noise. moving it has been mostly 16-18min/mi pace. That's rather creepy. Glad I never joined Strava. Through the persecution of you haters. Don't worry - he's just waiting for the thermometer to hit desert temps then he'll drop a 40 mile stretch at 6 minute miling. 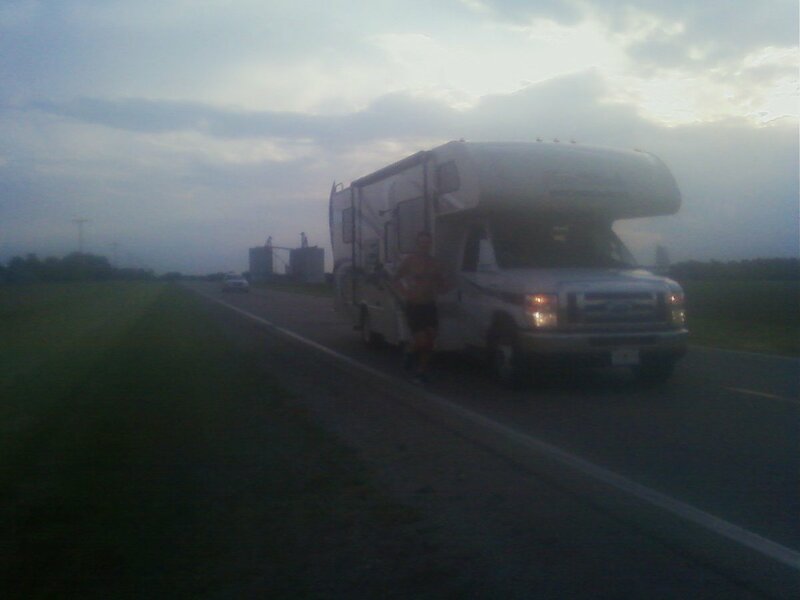 RE: Robert Young fakes run across America 6/15/2016 9:48AM - in reply to Robert MF Young is back baby! Moran, very fast is sub 4 mile pace. He has NO running talent, other than jogging miles. There are so many factors. They seem to really be taking the shortest routes, even if they are the most dangerous. I wouldn't be so confident they are that much behind. However, if they are indeed lagging by the time they are close to NYC he's got no shot. Getting to NYC is a pain, there is no easy or direct route. They will have to bake that into their calculations. The fact that they planned to finish in Times Square to begin with is proof that they are truly noobs. I actually applaud Rob for sticking it out since the ultra crew arrived, but I have zero sympathy for all the scrutiny and their unexplained f**k ups and shenanigans in the first half. RY has just looked stressed out ever since he got exposed as a cheater. It's definitely wearing on him that he will be exposed in due time.